We will help any problem from Our Client. Our Team has many Experience in Export Milkfish, etc, and Know many Information About Indonesia Milkfish Factory. Get Many Information About Fresh Milkfish Factory Supplier and Many Tips. 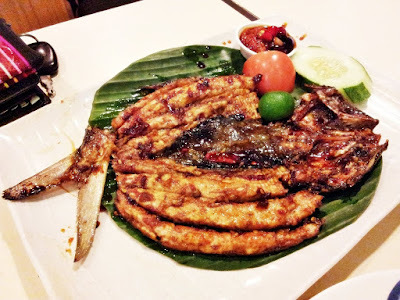 Milk fish fresh is a nice choice when you want to eat seafood with mild taste. 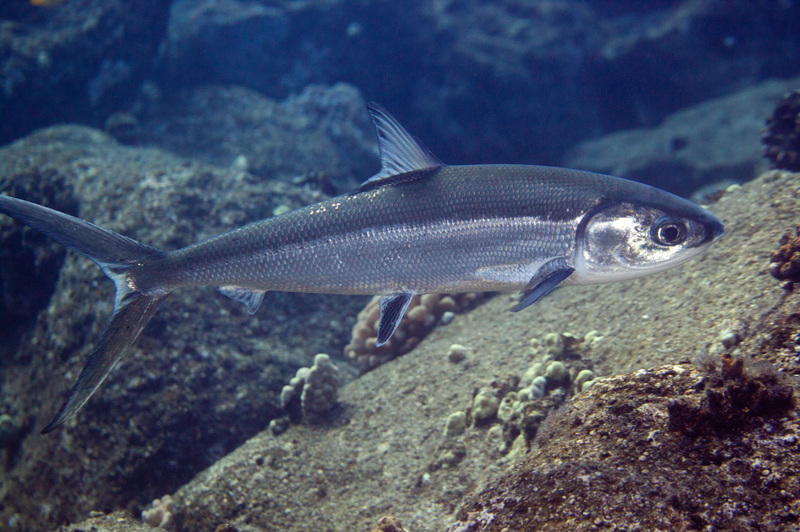 Milkfish which popularly known as bandeng and bangus is a tropical fish belongs to the family of Chanidae. The fish can grow up to 1.8 m but they are mostly found not more than 1 m. Milkfish is a toothless fish but they have numerous bones and this is why when you want to purchase a whole round fresh milkfish, you can ask the fishmonger to expertly deboned the fish or simply buying milkfish that already pressure cooked to soften the bones. 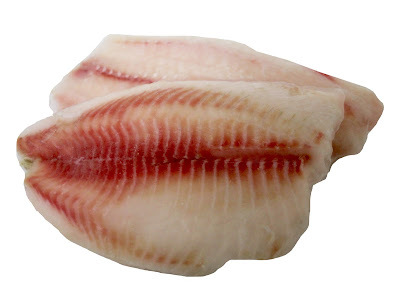 Here are more information about how to pick the best milk fish fresh. 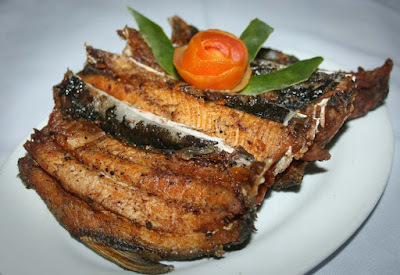 Milk fish fresh can be cooked in many ways such as grilled, pan fried, smoked, baked, and many more. 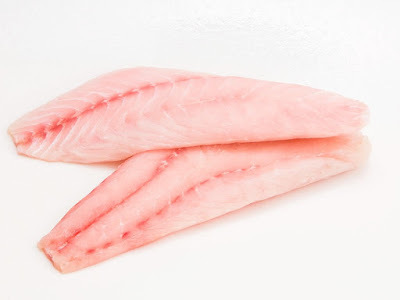 The fish have soft white and pink flesh along with small bones that need to be removed before you cook and eat them otherwise it will be uncomfortable to eat the fish. Milk fish usually processed into wide range seafood products, they are caught wildly at the ocean or harvested from fishing farm. As for today, both Indonesia and Philippines are two largest producers and exporters of milkfish fresh and the products are exported globally. It will be so nice, if you can find fresh milk fish and you have access to buy high quality fresh product, however not all people can have that pleasure. And most of milk fish product that we can find in the markets is sourced from far away fish pond and it is too much to expect that the fish can survive such long distribution travel especially when the fish is stored in metal buckets full of crushed ice. 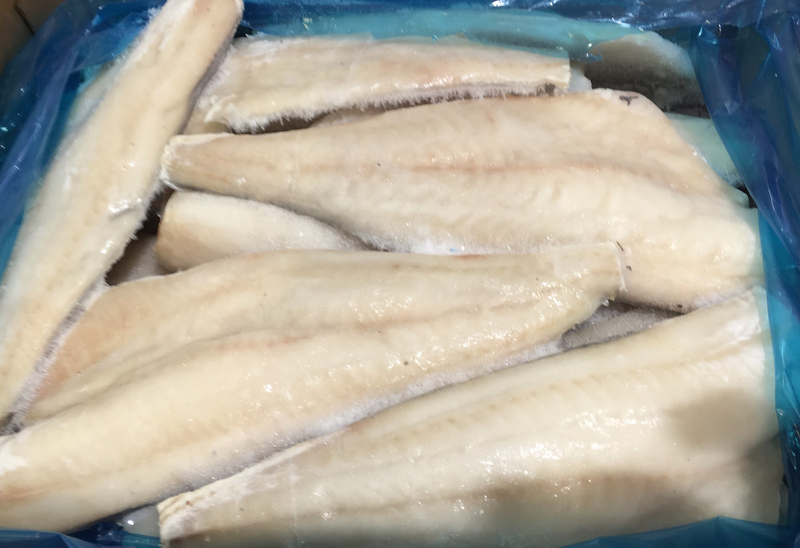 However, just because the fish is no longer alive, it does not mean they are not longer a milk fish fresh, it just mean that no bacterial contamination started to spoil the fish. Okay, maybe you always hear people telling you to not or avoid purchasing fresh fish with cloudy eyes. 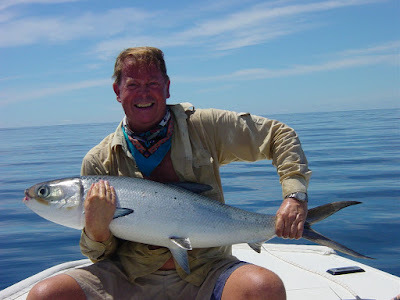 This rule seems prevail when you buy any fish and we bet that you often try this method when looking for good fresh fish because cloudy eyes are sure sign that the fish is no longer fresh. However, you need to know that milk fish which is raised in farms are possible to be injured especially during the process of moving the live milk fish from the pond to the vat. This is why, cloudy eyes is not always become valid sign that the milk fish is no longer fresh. The best way ensure that the milk fish fresh still in good condition is by touching, smelling, and checking the gills. Touch it to make sure the flesh still firm and the looking inside to check the gills. The gills should have fresh and bright and deep red colors with no sign of dried blood. Next, you need to smell the fish, of course as a fish it has fishy smell but avoid buy the milk fish if it smell rot and off-putting. The fish should smell like ocean water. Moreover, when you give the flesh some pressure with your fingers, the meats should spring back. 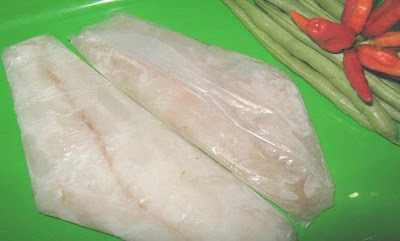 How if you want to buy milk fish fresh fillets? 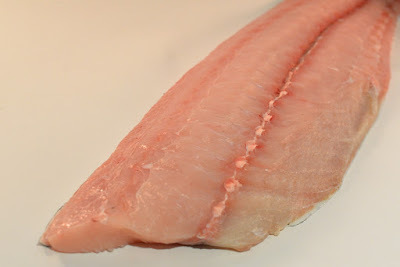 Since fillets are no longer have gills or even head, the best way to know is that the flesh of the fish should intact and when you lift it, the flesh will not separate in parts. 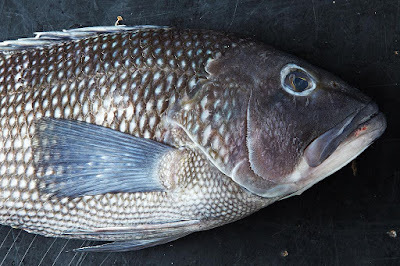 Moreover, if there is visible signs like yellowish spots or black rims along the edge of the fish then you should not purchase the milk fish. Okay, that’s several things you need to know which is very important when you want to buy fresh milk fish or other types of fish. 1. Pre heating oven using gas 4 mark setting or the 180 degree Celsius temperature. 2. 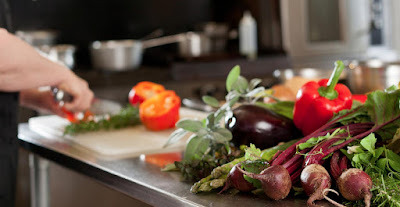 Take a pan add inside some of the ingredient such as the bay leaf, thyme and milk. 3. Add the milkfish fillets into the pan then let it cook until the liquid boiling. Lower the heat setting then simmer it for another 2 minute with low setting. 4. Take the pan from the heat then let it sit for another 5 minutes. 5. Take out the milkfish fillets from the milk in the pan. Crush it into flakes using fork then set it aside to create the milkfish fillet lasagna later. 6. Take a strainer with fine mesh then put it on top of a bowl. Pour the milk from the pan to the bowl through the strainer to removes the leaves inside. Then set it aside to cool down. 1. Take a sauce pan then put it on stove in medium low setting. 2. Add the butter to the sauce pan to melt it. 3. Add the flour while stirring using wooden spoon. 4. Cook for another 2 minutes keep stirring. 5. Pour inside the milk that you have set aside from previous milkfish fillet cooking direction little by little while keep stirring. 6. 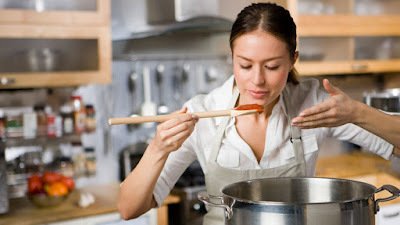 Keep cooking until it boil and the consistency become thicker like custard. 7. Add the cheese and salt. Set it aside to create the milkfish fillet lasagna later. 1. Take a large size ovenproof dish then pour some of the sauce and spread evenly to the bottom of the dish in thin layer. 2. 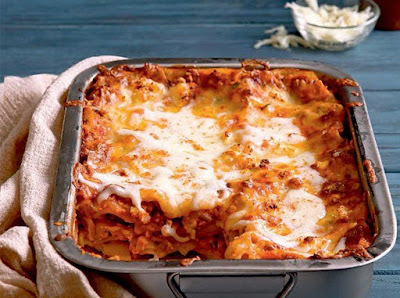 Put the lasagna sheet to cover the entire bottom of the dish but do not put them on top of each other. 3. Pour some of the sauce again then spread evenly to cover the entire lasagna sheet layer. 4. Add some of the milkfish fillet flakes to then spread evenly to cover the entire sauce layer. 5. Add inside the carrots and spinach then spread evenly to cover the entire sauce milkfish fillet flakes layer. 6. Repeat step 2 until 5 for two more times until there are three layers each of the lasagna sheet, sauce, milkfish fillet flakes and vegetable to create the complete milkfish fillet lasagna layers. 7. Put the lasagna sheet to cover the entire dish so this layer will become the top layer. 8. Press down the top layer with your hand and putting your weight onto it so the sauce will spread evenly inside each layer. 9. Pour the remaining of the sauce again then spread evenly to cover the entire lasagna sheet last layer. 10. Sprinkle the sauce layer with the cheese evenly. 11. Put the dish into the oven then bake it for around 25 minutes see when the lasagna already piping of the hot steam and the cheese already turn into golden color. 12. Cut the lasagna then serve immediately. Those are the steps that you can use to create the best milkfish fillet lasagna dish with cheese topping easily. If you want, you can also frozen the dish by putting it inside freezer safe pack then seal it close until it become airtight and store it in your freezer for up to 3 months duration. When you want to eat it, you can defrost the dish by putting it on the refrigerator for one night. Then the next day before serving the healthy milkfish fillet lasagna, you can take the dish out from the pack cover it loosely using aluminum foil then reheats by baking it for a while until the lasagna already piping of the hot steam. After the lasagna is re heated then the milkfish fillet lasagna with cheese topping dish is ready to cut and serve to your family or guest that come. If you want to make a healthy dinner for your family, then you might want to try looking for product from milksfish Indonesia factory. Nowadays you need to be very careful with everything that you eat. Especially, since what you are eating will affect not only your health today but also in the future, thus you should have the same concern as everyone else. This is the reason why people want to know more information about the food that they have before eating it. Not only to know the health benefits that they can have from the food but also to know the threat on their health that they may also get when eating it. Another thing that you can do to make sure that the food you eat is truly healthy enough for your family is by cooking the food by yourself. By cooking the food then you can choose the ingredient which you want to use thus you can choose only healthy ingredient which more suitable for your diet. One ingredient that you want to use milkfish since food fish has the entire nutrient that your body needs to be healthy. 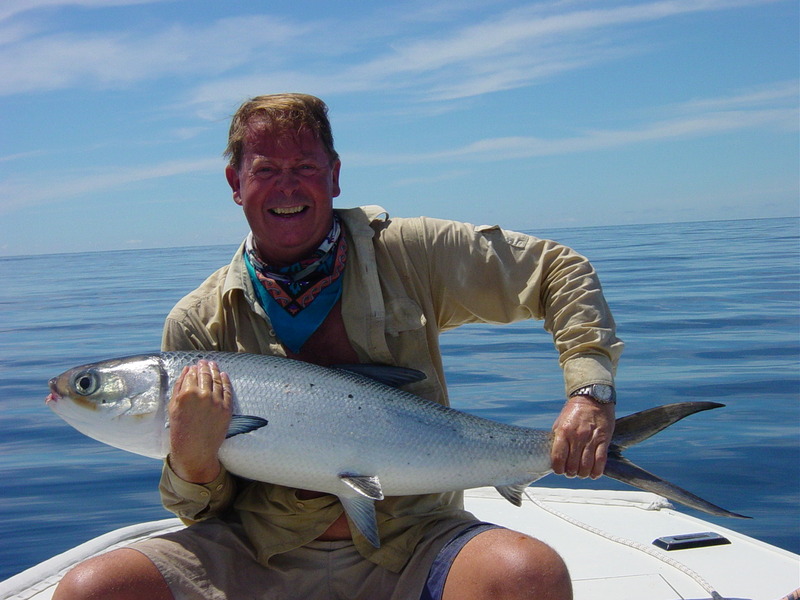 But you should also remember that if you want to get the entire milkfish nutrient then you should use best ingredient that you can find. 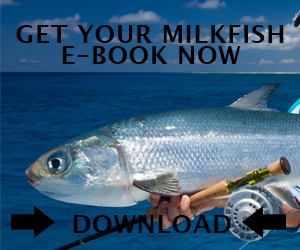 Of course, you can easily pick up the milkfish at any grocery store near your house. But remember that you should also know where the grocery store gets their milkfish product from. This is important so you can know the value of the product that the grocery store sells to you. Furthermore when the grocery store get their product from trusted factory it means that their product also high in value. Especially, since trusted factory such as milksfish Indonesia factory create their product with the best treatment. You surely want to know about the treatment that the factory do when creating their product. Then we can try to discuss about this further so you can have more knowledge about the milkfish that you will eat later. Number one treatment that the factory do when creating their product is to choose the material. Since the material is alive thing which is the milkfish then it is kinda hard to know the value if the material is taken from somewhere else. This is why milksfish Indonesia factory choose to have a fish farm inside their factory to ensure the value of the material to be the highest possible. By having a fish farm inside their factory, then they can give the best treatment to the milkfish even when it still in the egg stage. The egg will even get treatment inside unique container which design to hatch the egg safely. Then the larva that hatched from inside will be treated inside larval container for around a month time so it can turn into fingerling. This fingerling is the one that will turn into milkfish, thus it will be treated inside growing pond before being used to create milksfish Indonesia factory product. 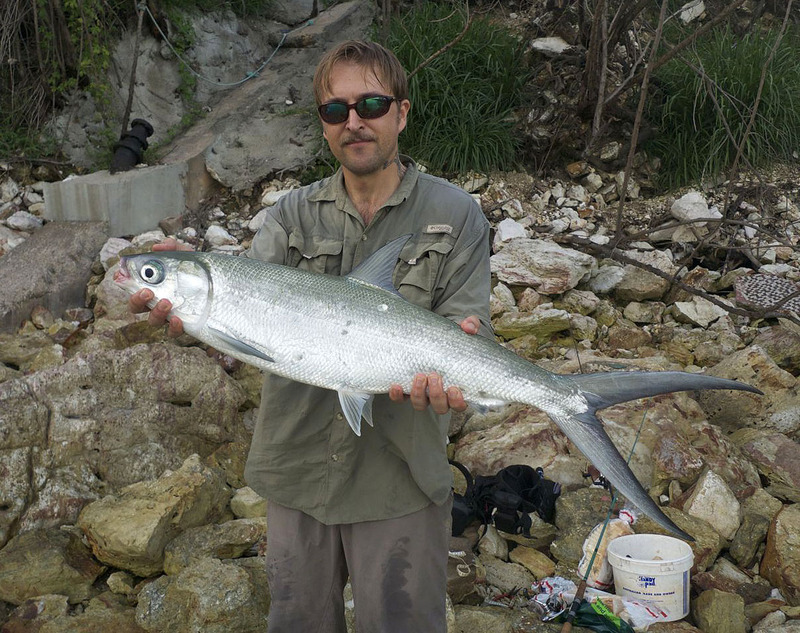 After the milkfish has suitable weight which is around half or one lb then it is time for the harvesting treatment. The next treatment that the milkfish will get is inside the milksfish Indonesia factory site where the product will be made. 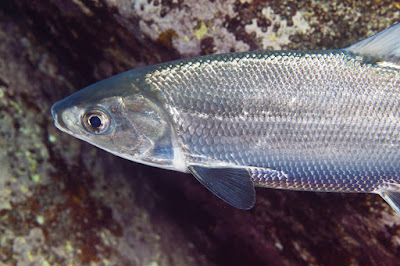 To make the product, first and foremost the milkfish need to be cleaned since it still has unwanted parts which can disturb the product later on. Then it is time to do the treatment to make the product itself by separating the meat from the bones. Now that the product is made, it is time to wrap it so it can be more sanitary and protected better. The milkfish factory will also freeze the product which is a way that they can do to preserve the milkfish meat. 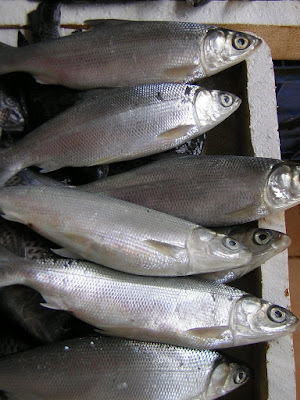 Thus you can see many milkfish product you find on the supermarket are frozen milkfish product which created by the milksfish Indonesia factory. You can also see the value of the product that available at the grocery store; if the product really gets good treatment then this means the value of the product also high. So you should be able to relax and use it as ingredient to make your dinner. 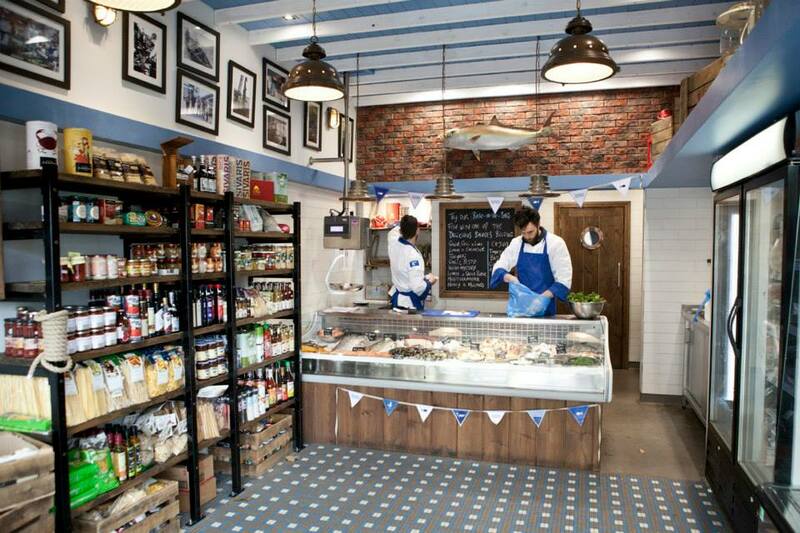 For you who has grill restaurant, then you might want to get some product from milkfish factory. Many people feel enthusiast about grill restaurant since there are many delicious foods in this restaurant. That is why many people think grill restaurant as a nice place to visit on the weekend especially if they come with their family. Some family even has weekend plant where they visit their favorite grill restaurant every weekend. That is why you should provide different kinds of food in your grill restaurant, so the family that visits your place will have variety food to grill. 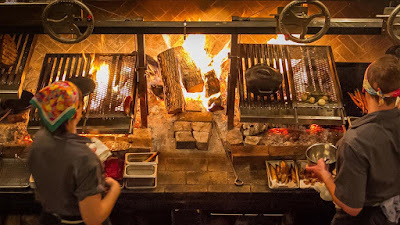 Especially, if you have frequent family that visit your grill restaurant every day, then you do not want them to feel bored with the food that you serve. That is why you should serve variety of ingredient which can be served to the family that visits your place. 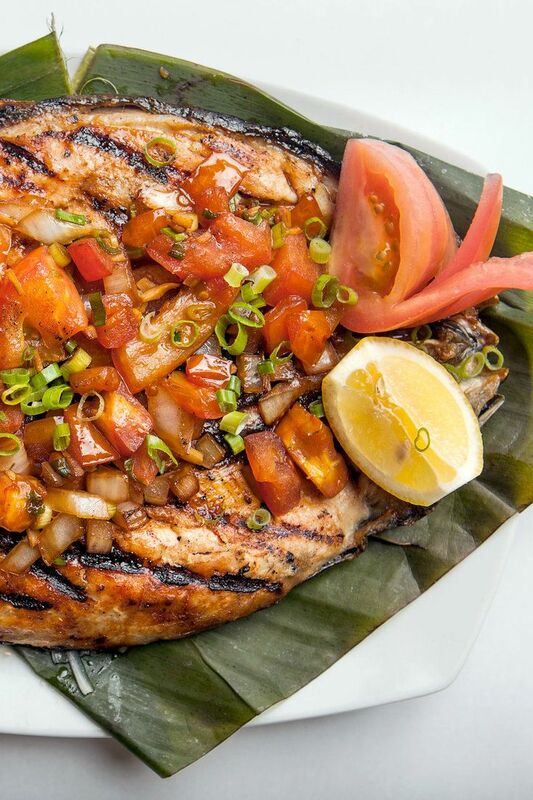 One ingredient that you can serve in your grill restaurant is milkfish. This food fish is very tasty and also very versatile thus you surely can use this milkfish as ingredient on many kinds of dishes at your grill restaurant. 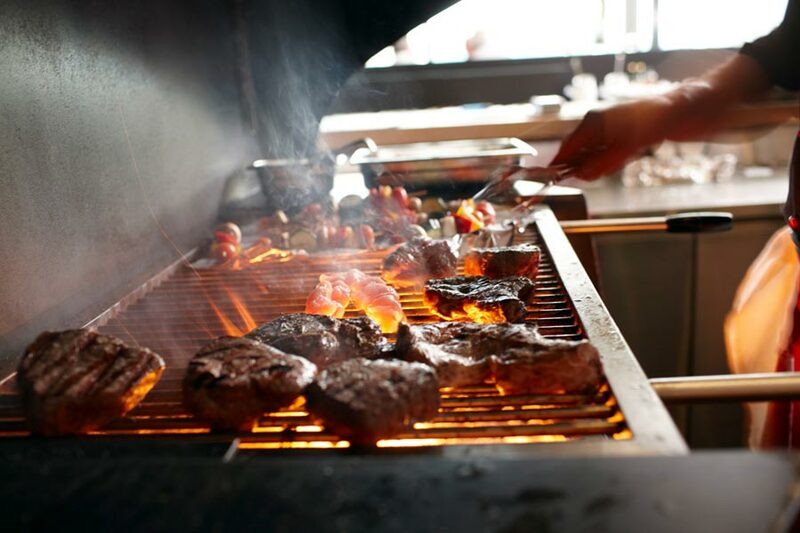 Then again you should also remember to make sure that the ingredient you serve has the quality that the family searches for from your grill restaurant. 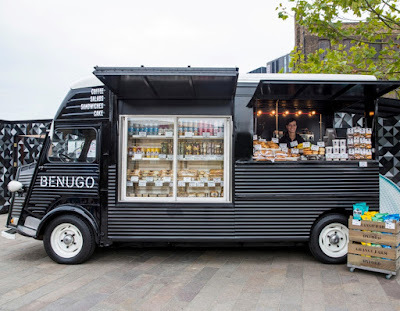 Surely they want to get high quality food from your grill restaurant that is why you will need a good quality ingredient to make that food. This is why you need to contact trusted milkfish factory which able to supply you with good quality milkfish which you will use in your grill restaurant. Trusted factory surely have product which you can trust the quality. Of course, you should also have knowledge to be able to differentiate whether the factory is trusted or not. The knowledge that you need to have is about the production practice that is done by the factory when they want to create product to have high value. The important practice that the factory should do is choosing finest material to be used to make the product for your grill restaurant. But sadly this practice is really hard to do since it is hard to determine the value of the material since the material used in this milkfish factory is live thing which is milkfish. Thus the practice that can be done to cope with this problem is by farming practice so the material can be created from the beginning. The beginning of this practice is by taking care of the egg inside hatchery so the larvae can survive and hatched well. Then the larvae will be taking care at the larvae compartment, for at least a month since that is the time needed for the fingerling to grow. That time is enough so the larvae can grow well to be fingerling. Then after one month pas gone through, the fingerling can be move again. But this time, it is not going to be moved into other compartment. Instead it will be move to a pond which is large enough to fit the entire fingerling that the milkfish factory owned. The fingerling will then grow again and you will see milkfish after a while. It will then have around one lb weight so the next practice is to harvest the fish. That harvest will then be used inside the factory as material. The material will be shorted as the first practice inside the factory to create the product. Then the material will be cleaned to remove parts which not wanted. Last is to cut the material as the practice done by the milkfish factory to create the product itself. Now that the product is ready, actually the factory still needs to send the product to your grill milkfish restaurant. But before they can do that, they will wrap the product as the sanitary practice which is important in the production. Then the next is the freezing practice which is also very important in the production to protect the product from spoiling. Last is the delivery practice which may also be done by logistic service so the product can arrive at your grill restaurant. 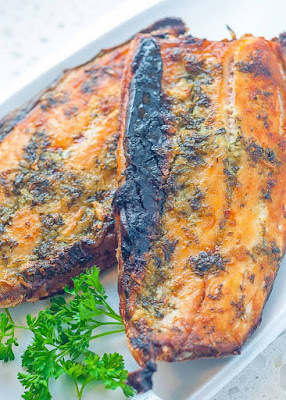 Those are the best practice that the milkfish factory done to create product with high value for your grill restaurant business dish ingredient. 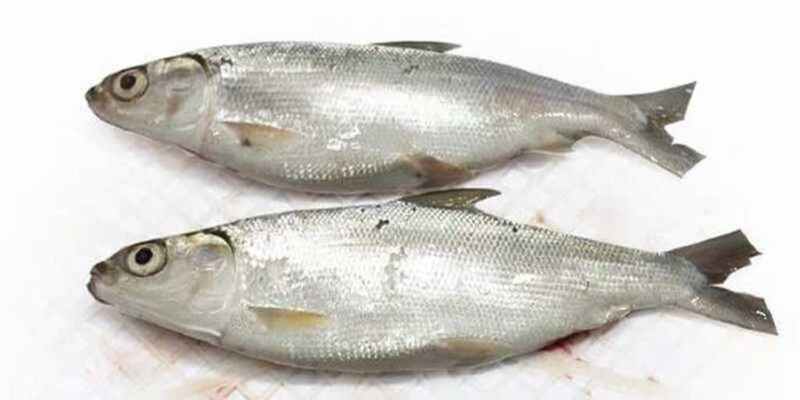 If you have fishwives shop then you might want to get Indonesian milkfish supplier to give the product that you need. 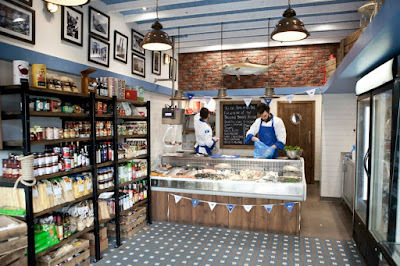 Many people come to the fishwives shop as they want to get food fish product that they need as ingredient for the dish that they will create later. If you own a fishwives shop, then you surely have notice that there are more people that come to your shop. 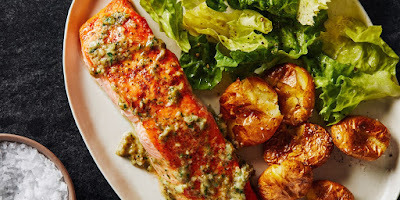 That is because more people have become knowledgeable about the importance to consume food fish product to get the benefits from this food for their whole family member. Surely you will also get more profits if more people come to your fishwives shop to purchase the product that you provide there. This is why; you should try to give them more product variation thus the people can have more option when they come to purchase the product. Furthermore if you provide more product variation then the change for those people to come to your fishwives shop more often will be higher. That is why, it is important to have more food fish product in your fishwives shop. One of the food fish products that you should try to have in your fishwives shop is the milkfish product. This food fish is very delicious, thus the people that come to your fishwives shop will surely purchase this product. But for them to purchase the milkfish product there are several requirements that the product should have. The product should have high quality and have good appearance so people willing to purchase the product from your fishwives shop. 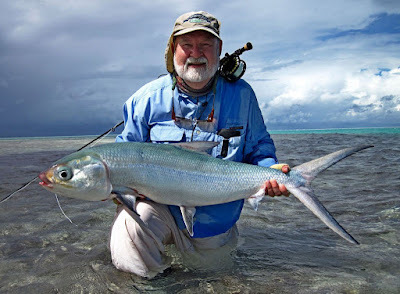 That is why, you should also get great Indonesian milkfish supplier which able to fulfill that requirements so the product in your fishwives shop will have high quality and good appearance that the people search when they come to your shop. To get a good supplier, this means you should also have the ability to decide which supplier that is good enough for your fishwives shop. 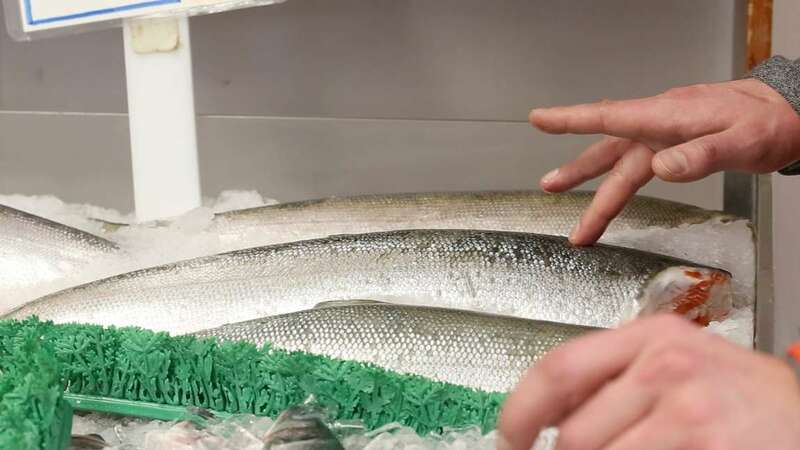 That is why, you should be knowledgeable about the procedure that Indonesian milkfish supplier done when they create the product to fulfill your order. Surely you want the supplier to be able to fulfill the requirement that you want on the product. Thus it is important for you to supervise the procedure that the supplier done. Now let us watch the procedure that the supplier do to fulfill the requirement that you want on the product. But before we can't watch the procedure that the supplier does inside their factory, we should watch the procedure that is needed to get the milkfish since it is the raw material that the supplier needs to create the product. Actually a good supplier would not get the raw material from other supplier. Instead they will create the raw material which they need by making a fish farm on their facility. 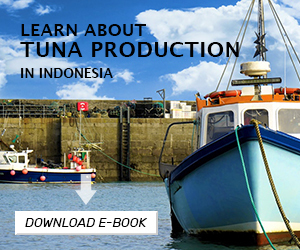 This is what you should watch from Indonesian milkfish supplier since by doing this step means that the product that they will create will be able to fulfill your requirement. 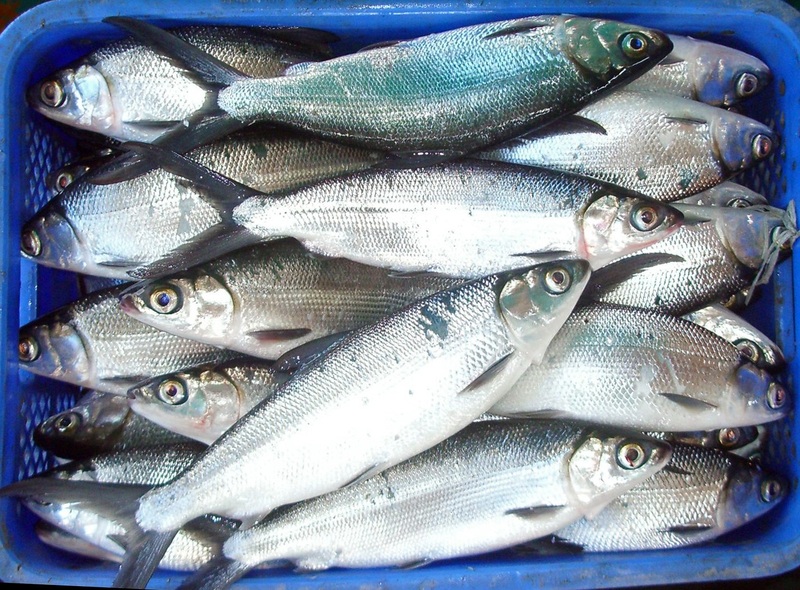 After the raw material requirement is complete, then the supplier will take the milkfish from the farm to the factory. In the milkfish factory facility, this raw material will be cleaned so the product can have the requirement that you need. Next is to cut the raw material into fillets so the product will be more suitable for your fishwives shop. By doing this procedure, Indonesian milkfish supplier will be able to fulfill the requirement and create the best possible product from the raw material that they have. After the product is created, then it is time to pack the product so there is nothing that can ruin the product by contaminates it. Then it is time to freeze the product so it will still have the quality that it has when the product is created. This procedure is done using hyper low temperature which will freeze the product. By doing this last procedure, then Indonesian milkfish supplier is able to send their product for your fishwives shop. After the product arrives to your fishwives shop, you will see that the supplier has able to fulfill the requirement that you want on your product, thus you can sell it right away now.